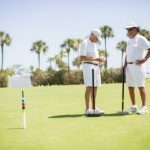 The Gasparilla Inn & Club offers three USCA-certified croquet lawns for the enjoyment of our guests. 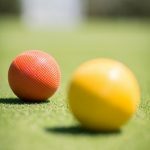 The Inn’s lawns have been the site of many international matches over the years and are highly regarded by players throughout the world. 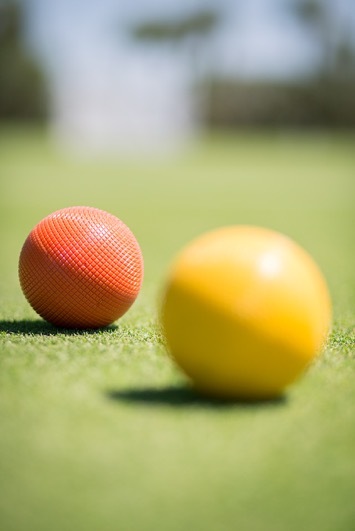 In addition, the lawns are also available for private functions or events. 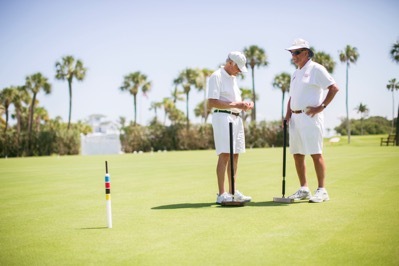 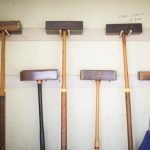 The 2019 Boca Grande Invitational Croquet Tournament will be played on The Gasparilla Inn & Club’s courts. 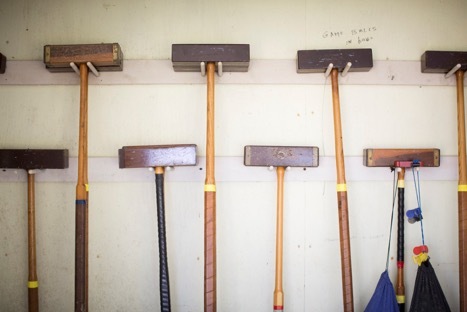 Individuals interested in participating in this event should contact the General Manager’s Office at The Inn, 941.964.4502, for details and entry information.